You guys…what I have been waiting for since February 25 has finally happened! On Friday, I got my call to become a LuLaRoe consultant! I am beyond excited about this! If you don’t know what LuLaRoe is, well let me just tell you! But, maybe I’m getting ahead of myself. Let me tell you how I fell in love. So it all started with my amazing cousin, Cindy. She started selling LuLaRoe. I had never heard of it before. I tried to go on the website to check it out figuring it was like other direct sales companies where I could see the products and catalog online. Well, you can see the styles they offer on their website, but there is no catalog. I thought, man I wish my cousin lived closer so I could try on the clothes. She lives 5 hours from me though. In the meantime, my mom ordered some leggings and tops from my cousin over the phone, and my cousin mentioned that she would be willing to come visit and do a party. My mom told me this, and said I should have a party. Well, I was super excited she was willing to drive 5 hours with her inventory to do a party! I booked her for February. I still didn’t totally understand it all, but I wanted to try it out. In the meantime, all of a sudden it seemed everyone I knew had fallen down the LuLa rabbit hole. My best friend was raving about them and so were several friends. I was seeing people talking about the amazingly soft leggings and cute dresses and tops. I had friends begging to find pop-ups they could go to online on social media. I was getting even more excited for my party. 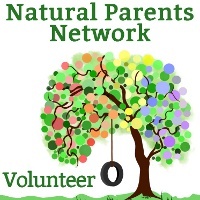 Then my best friend had an online fundraiser for her adoption through my cousin. This is when I bought my first item besides the leggings my mom had given me. I bought a cute Randy tee and was super nervous wondering if I had ordered the right size. Then a friend had a pop-up online that same week and invited me. I ordered a Nicole dress and was nervous about that one fitting as well. I loved the Randy tee! It was a bit tight on the bottom part but the top fit perfectly, and I loved the print so I decided to keep it and just scrunch the bottom of the top which ended up looking pretty cute. The dress fit perfectly. I snapped some pictures for my event page on Facebook for my upcoming party just to show what some of the clothing looked like for those unfamiliar. Now, I am not a big fan of posting just pictures of myself. It’s just not really my thing. I would rather post pictures of my kids so this was a bit out of my comfort zone, but my cousin said it would be nice to post some pictures in my event of me in the clothes. I had my daughter take this picture as we were leaving for church and put it up on the event page. Something interested happened. People went nuts. I had SO many compliments and likes/loves on this picture. I couldn’t believe it. I was like there is something about these clothes. So then I had my party. We actually did some interesting things, because I always have to do things a little differently I guess. 😉 During the day, we had people make appointments to stop by. They could bring their kids and the kids played while their moms tried on clothes. We thought people might try on clothes for 30 minutes and leave. Let me tell you….that did not happen! People stayed for hours trying on outfit after outfit! It was amazing! I saw women say they don’t look good in a pencil skirt or some other style, and Cindy challenged them to try it anyway. I will never forget the looks on their faces, the way they would just light up when they saw themselves in the mirror in that style that they just knew they wouldn’t like. Yet, here they were looking back at themselves loving it. You guys, it was super cool. I could see this wasn’t really about clothes anymore. That afternoon we had some FaceTime consultations for those that weren’t local. Cindy showed my friends different styles they were looking for and explained fit and described the colors and textures. Then that night we had our party and this time it was kid free. Cindy had my living room full of gorgeous clothes professionally displayed on racks and in bins and even hanging on window ledges and my bookcases. It was really a boutique right in my living room. People came in and looked through the racks, some unsure about it all and some knowing what they wanted. Cindy styled people in outfits and belts and jewelry. It was so fun! 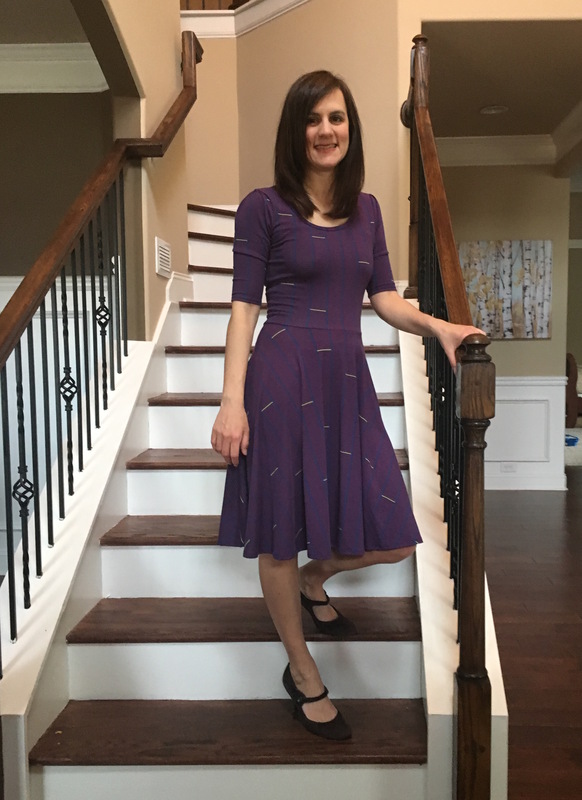 Bottom line … I fell in love with the LuLaRoe culture, the way it gave confidence and happy smiles to my friends. And I loved the way I felt in my new clothes, not just because they were beautiful and stylish but also because they were really comfortable. I felt like I had permission to try styling things and seeing if I liked the way it looked together because I was the one wearing it and it mattered if I liked it. I liked that they were all made in the USA at one point until they grew so insanely fast, the US couldn’t keep up anymore but they make sure where they are outsourcing to other countries that the factories labor practices are fair and ethical. So now I’m selling confidence and beauty and comfort, too. 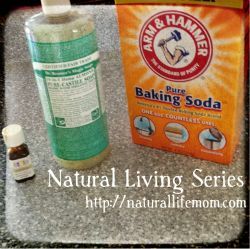 Come join me and let me help you find all of this and more. In fact, to get you started, I’m offering a giveaway in my private shopping group. 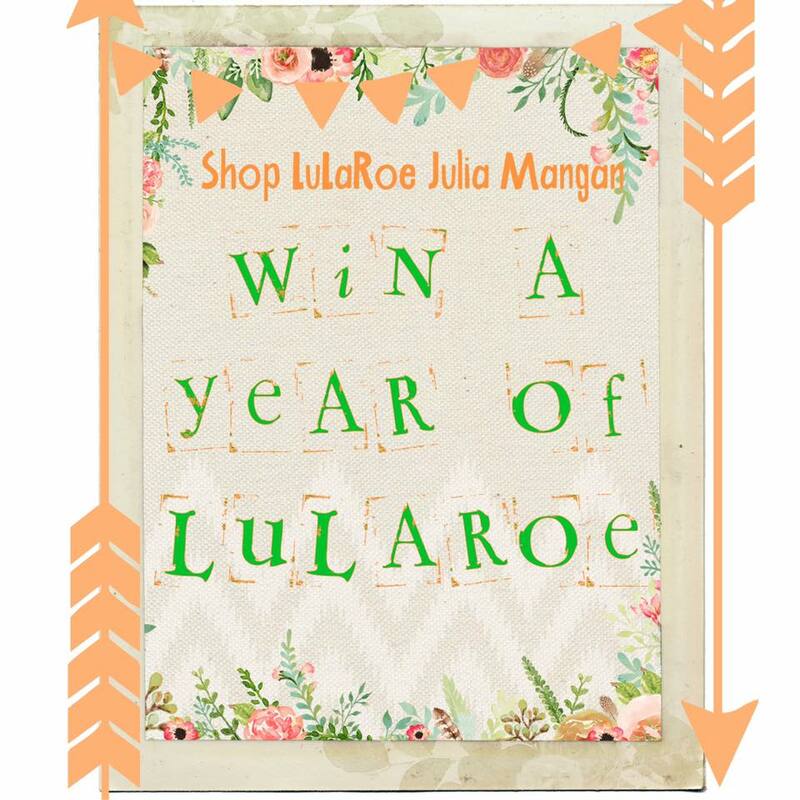 One lucky lady will win a Year of LuLaRoe! I can’t hold the giveaway on my blog per LuLaRoe rules, but if you join my group, you will find the information in there to enter. I know this was incredibly long so thanks for sticking with me! I have several launch parties happening when my inventory arrives and will be offering giveaways during those as well. 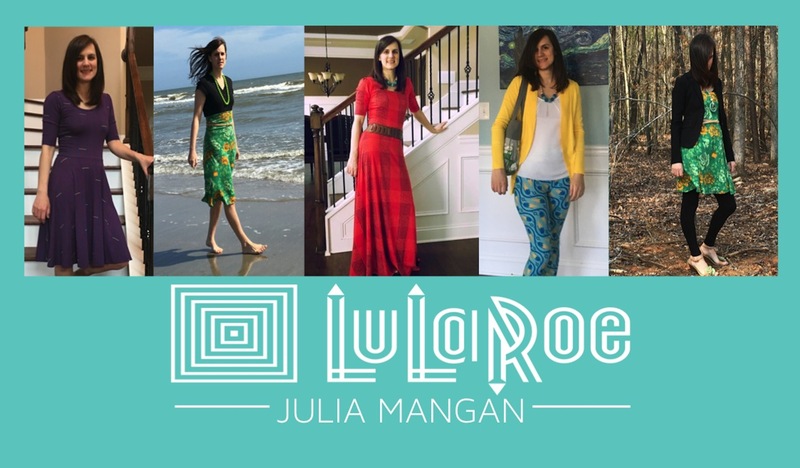 The best way to see all the events is to like my business page, LuLaRoe Julia Mangan. 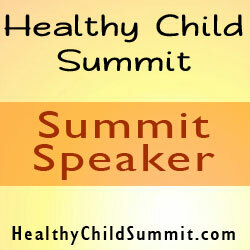 You can also subscribe to the events as well if you want to stay notified. And follow me on Periscope for sales, sneak peeks and giveaways!